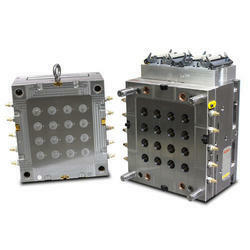 we are into manufacturing dies and moulds for plastic components. Our organization has received specialist in offering a quality approved and the comprehensive gamut of Basket Moulding Dies to the industry. 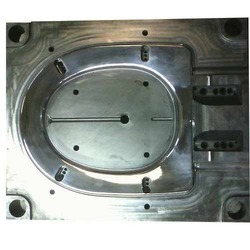 We are manufacturing highi quality low prize mould.